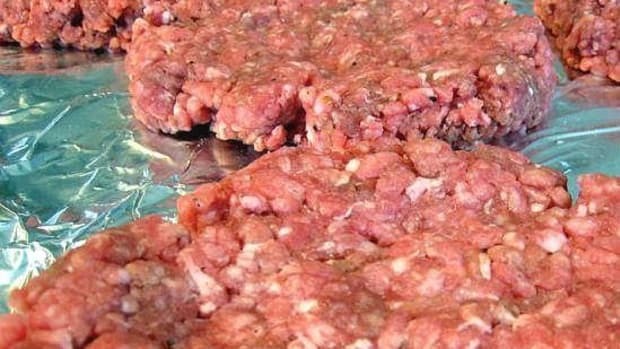 The Centers for Disease Control and Prevention is currently investigating an e. coli outbreak and related ground beef recall totaling 1.8 million pounds. 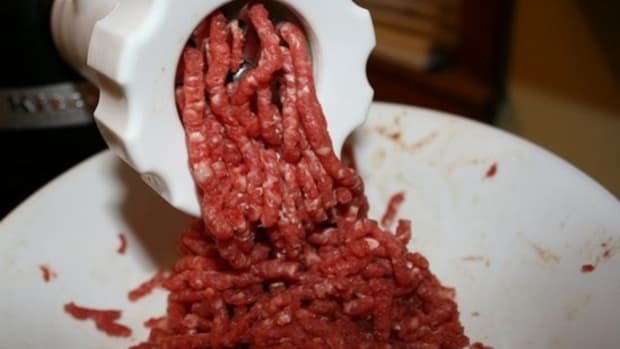 The source of the Shiga toxin-producing Escherichia coli O157:H7 (STEC) infections has been identified as Wolverine Packing Co. out of Detroit, MI, which sells its ground beef nationwide primarily for retail and restaurant use. 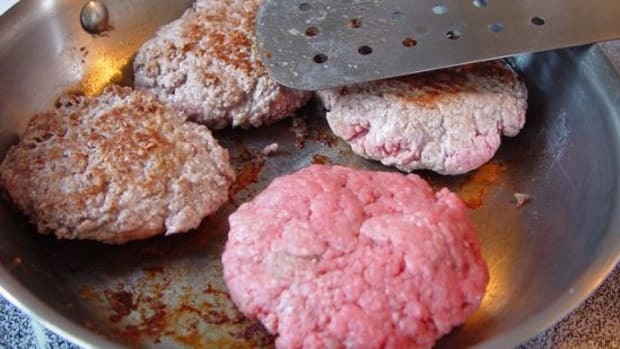 According to Food Safety News, 11 individuals have so far been infected with the outbreak strains of STEC O157:H7, which have been reported in four states: Massachusetts (1), Michigan (5), Missouri (1) and Ohio (4). 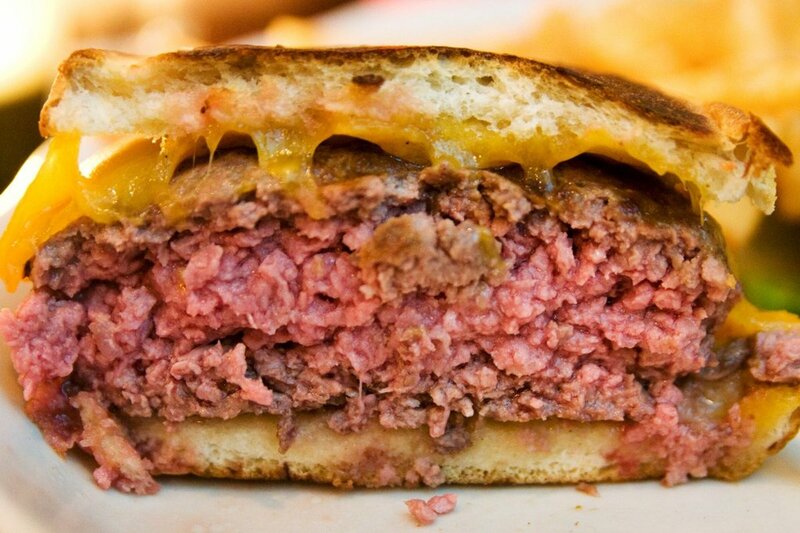 The infected reportedly consumed undercooked (rare) ground beef that contained the bacteria. 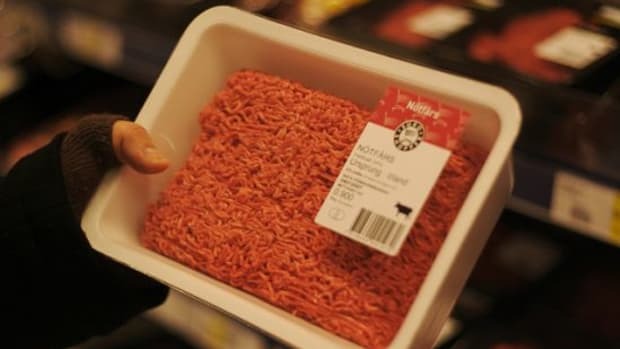 The products in the ground beef recall bear the establishment number “2574B” inside the USDA mark and also have the production date code in the format “Packing Nos: MM DD 14” between “03 31 14” and “04 18 14.” None of the beef was distributed to the National School Lunch Program or to the Department of Defense. 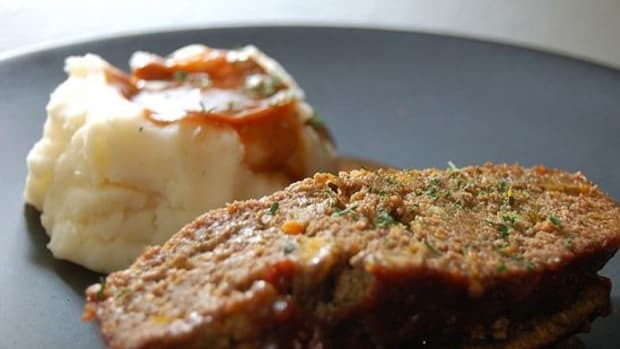 “Some types of STEC frequently cause severe disease, including bloody diarrhea and hemolytic uremic syndrome (HUS), which is a type of kidney failure,” explains FSN. “Among persons for whom information is available, CDC stated that they became ill with symptoms from April 22, 2014, to May 2, 2014,” reports FSN. “Those sickened range in age from 19 years to 46 years, with a median age of 26 years. Fifty-four percent of ill persons are male. Among 10 people with available information, six reported being hospitalized. 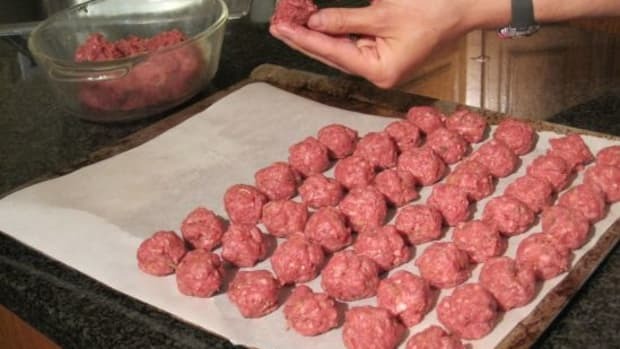 None of those sickened in this outbreak have developed HUS (hemolytic uremic syndrome, a type of kidney failure), and no deaths have been reported,” the CDC noted. 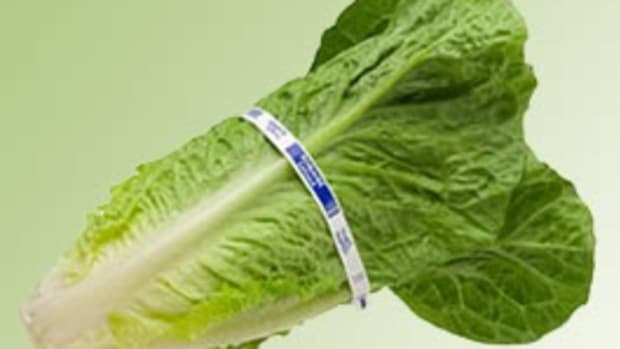 For more information on the outbreak, visit the Food Safety and Inspection Service&apos;s website.